Precision Dental Care offers a range of general treatment services in its Chicago offices. 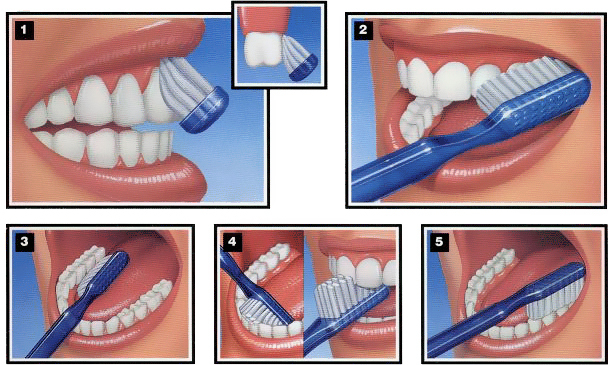 We recommend patients brush twice a day and also after meals if they can. A soft tooth brush or electric toothbrush is best as a medium or hard brush will only wear away your gums faster. The proper brushing time is 2 minutes total. 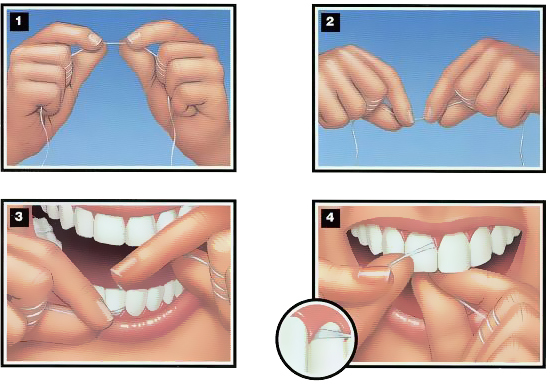 Also to maintain healthy gums, flossing once a night is a must. Place your toothbrush against your gums at a 45-degree angle. Move the brush back and forth gently in short (tooth-wide) strokes. Brush the outer tooth surfaces. A regular cleaning is recommended every 6 months to remove any plaque from hard to reach areas. If patients have neglected their oral hygiene or have not been to the dentist in a long time large amounts of buildup or calculus can form. This can lead to a condition called periodontal disease. With periodontal disease, calculus can cause a loss of bone around your teeth. This may result is loosening of teeth and can cause you to have greater risk for cavities or tooth infections. 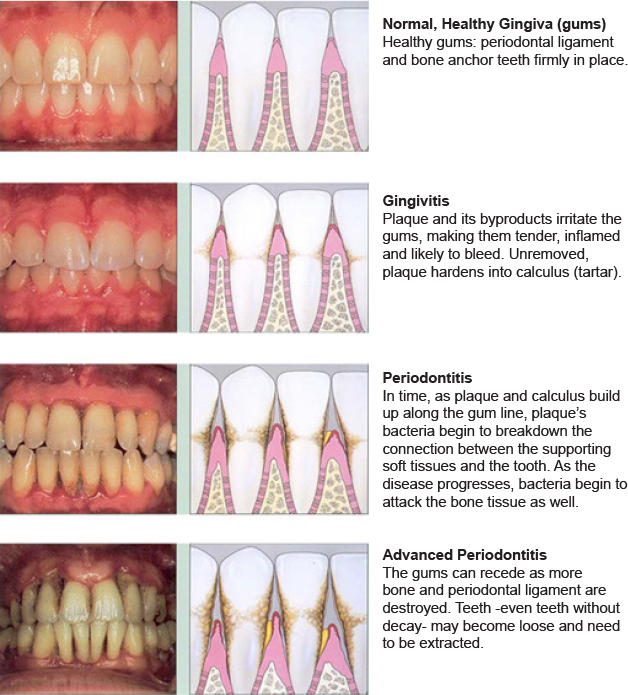 A deep cleaning may be needed to remove all the buildup/calculus and maintain a healthy mouth. 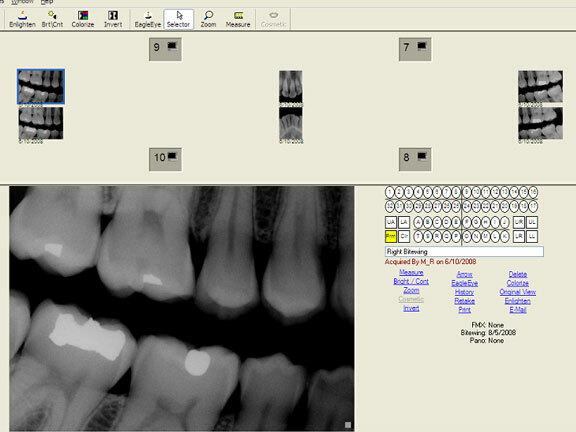 With our digital x-rays we will be able to detect any cavities and diagnose the overall health of your mouth and teeth. Because our x-rays are digital they show up instantly after being taken and also give 90% less radiation than regular x-rays. Many patients grind their teeth at night due to stress. As this is happening teeth can fracture as well as flatten causing them to become smaller. We offer traditional custom mouthguards as well as NTI appliances. NTI appliances are also helpful for patients that snore. Precision Dental Care was started with one goal in mind: to provide quality care at an affordable price in a comfortable setting. With seven location in the Chicagoland area, we are conveniently located near you. S Kedzie – 4614 S Kedzie Ave.
W Diversey – 4641 W. Diversey Ave.
W Cermak – 5315 W. Cermak Rd. S Ashland – 4317 S. Ashland Ave.
S Pulaski – 6930 S. Pulaski Rd. W Belmont – 5745 W. Belmont Ave.
© 2019 Precision Dental Care. All rights reserved. Digital by Spanish+Media.